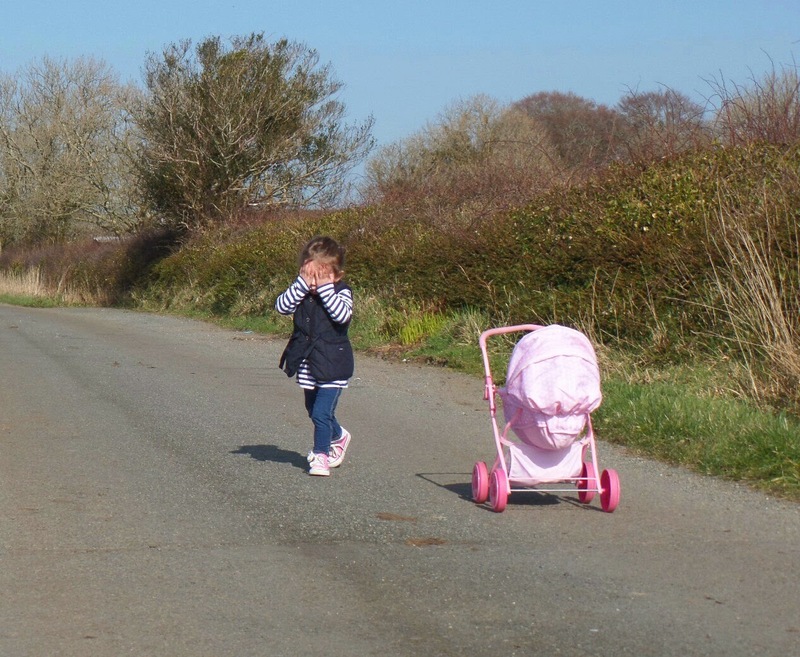 It's been a quiet week on the blog this week, Martha has behaved. There haven't been any vomiting episodes since the weekend *touch wood* and she has been really well in herself. She seems to have gotten over her little cold and isn't half as snotty as she was (all three of mine have the dirtiest ears and snottiest noses, we go through cotton buds like nobody's business). The biggest achievement this week is that we cut out the night feed; I say "we" but it's me really. She had gained more weight by last Friday that we decided this week to see what difference it would make. She has slept from midnight until 7am the whole week, she obviously doesn't want the feed. on Bear ward I would have called him each time Martha was weighed so he could work out how much she should have... But I didn't like the new girl before we left, she was really dry and arrogant she really got my back up - so we've been adjusting the quantity ourselves each week and seeing what Martha Grace can tolerate. 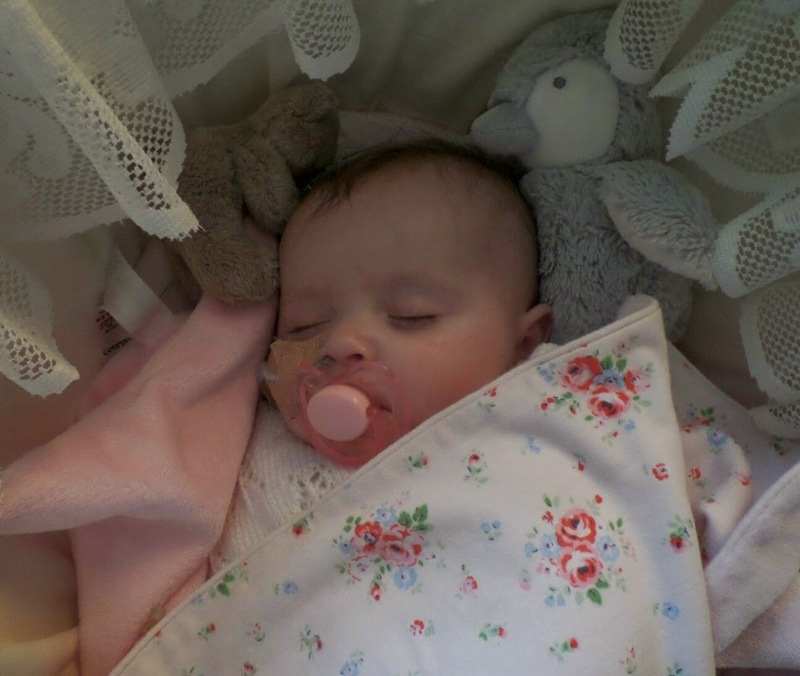 At the moment she's having 110ml every 4hours, we're hoping to take her up to 120ml next week. I just hoped that she hadn't lost any weight. There's a nervous 20 seconds after we pop her on the scales and she has bit of a wriggle before the numbers settle...5.41Kg. That's 120g up from last week when she weighed 5.29Kg - that's just under 5oz. We asked our health visitor how much weight should a baby gain each week and it's between 3 - 7oz in Heart Healthy babies in their first six months; so even though Martha is almost 7 months old - she doesn't seem so to us. So we're continuing without the night feed for as long as Martha puts on the weight. PS. 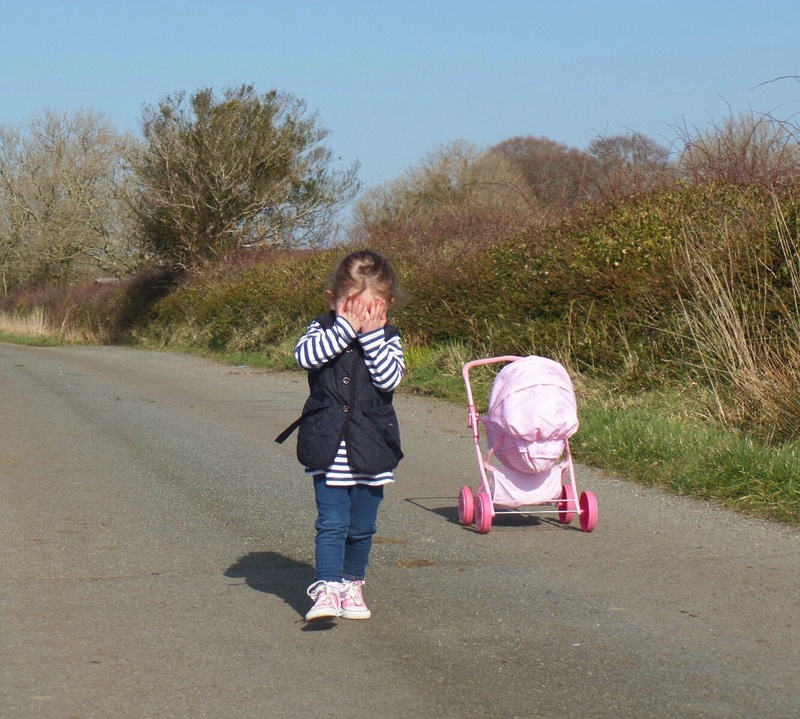 This is Isabella taking her Dolly for a walk on Wednesday while Osh was at school.